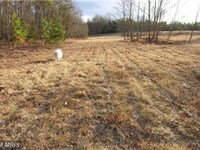 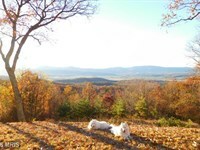 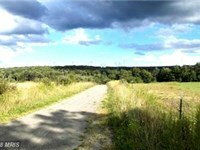 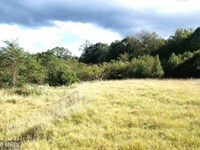 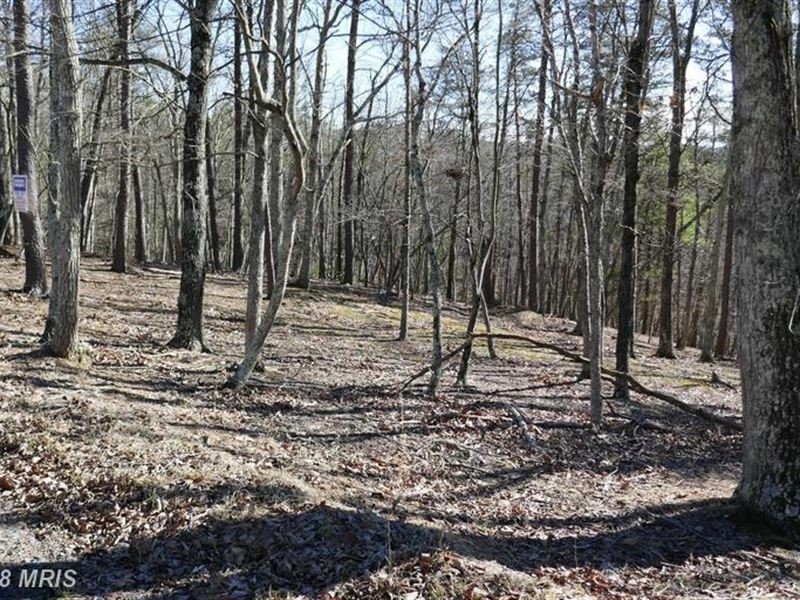 Very nice 4.6 ac building lot on gentle hillside with south exposure. 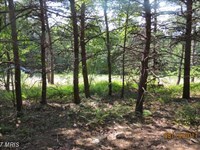 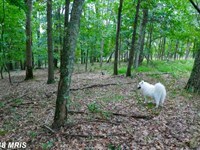 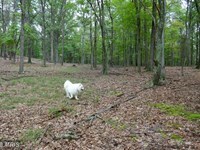 Build site will have an easy driveway to a spot within mixed pines and hardwoods. 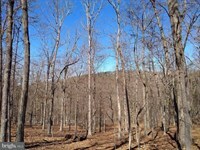 The Crossings is a wonderful rustic residential community with miles of accessible Cacapon River frontage within the community for owners to enjoy. 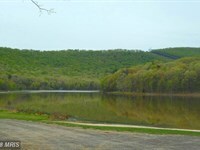 Pebble beach, boat launch area, picnic pavilion, playground, all available for owners & guests. 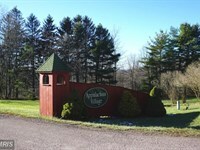 Fr Crossings Gate On Cabin Run Rd, Enter Gate (Need Code) Follow To Bridge And Cross, Go L Onto River Bend. 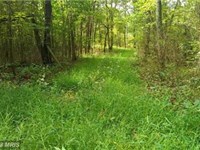 Follow To Crossings View Rd And Turn R. Go 1/2 Mile To Lot 122 On R. Coldwell Banker Sign. 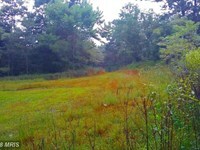 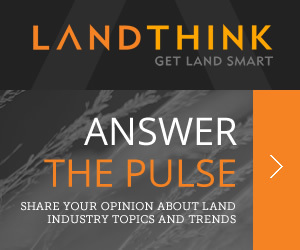 When calling broker, please say, "I found your listing Nice Building Lot on LANDFLIP."